A mountainous country which is situated at the heart of Central Asia and is neighbored China to the east and the Indian sub-continent to the south. 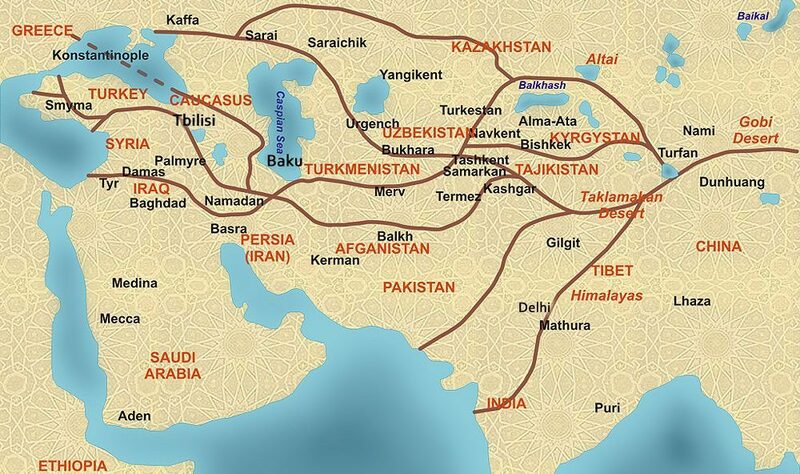 Three major routes of the Silk Roads ran through its present day territory. Samarkand and Kashgar; the second one was Karategin route between Termez and Kashgar and the third one was Pamir route linking Balkh and Tashkurgan. 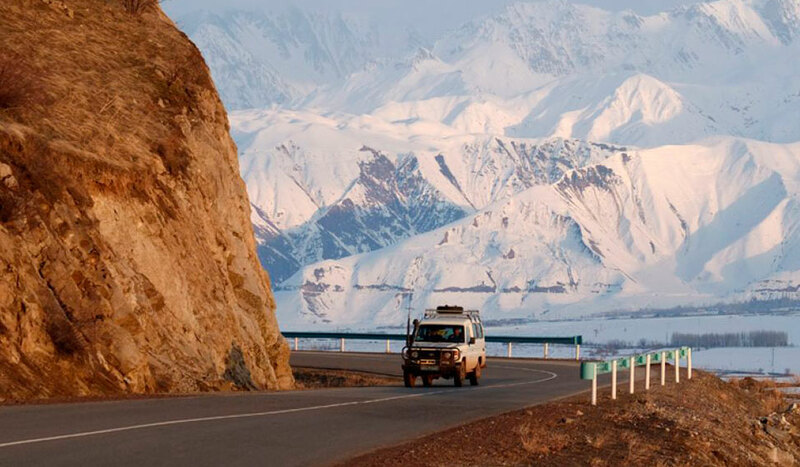 Beside its Silk Road sites, Tajikistan boasts the Pamir Mountain range, sometimes called “The Roof of the World”. From here spread the three great ranges of Central Asia –the Hindu Kush, the Karakorams, and the Tien Shan.